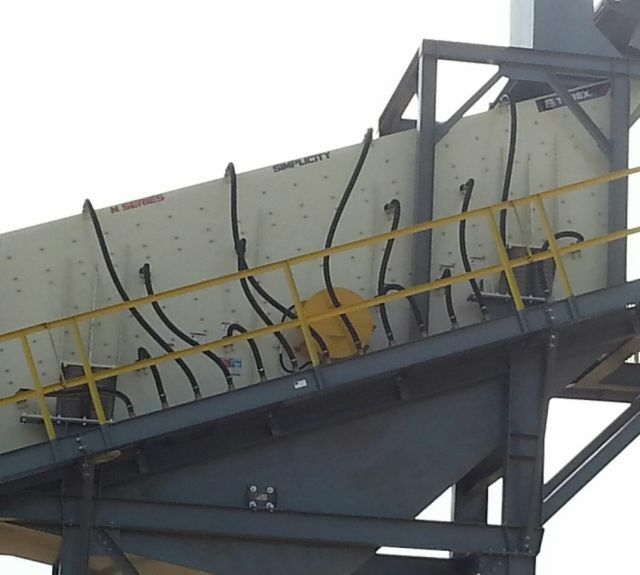 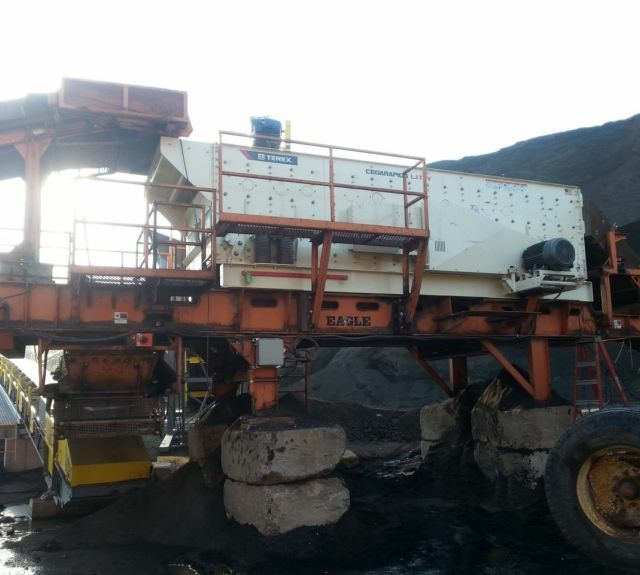 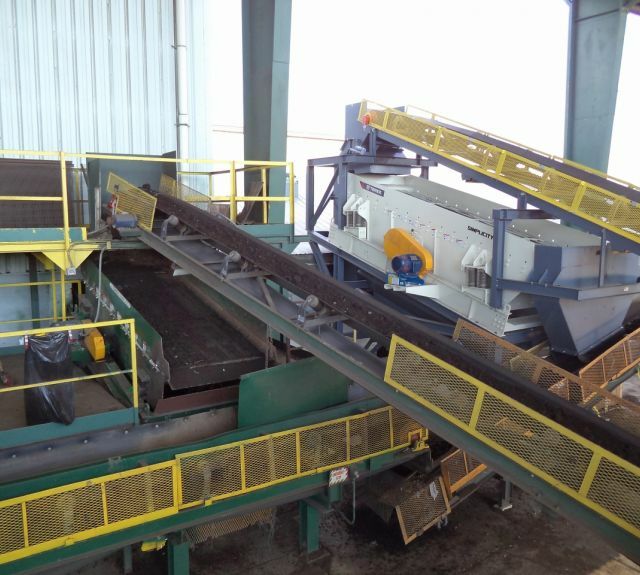 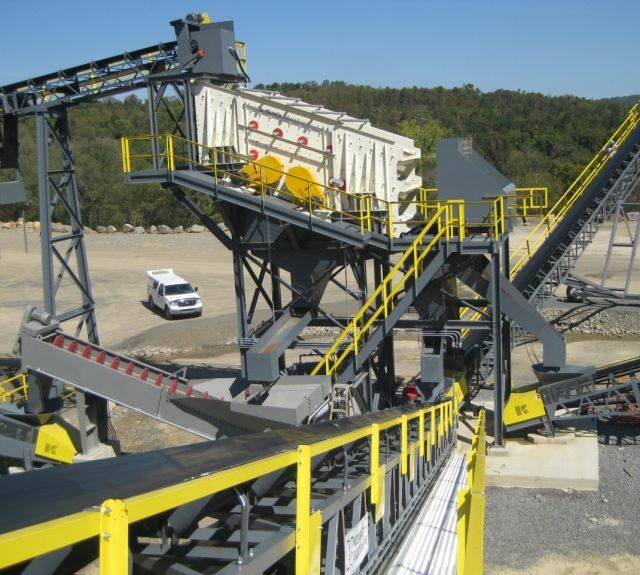 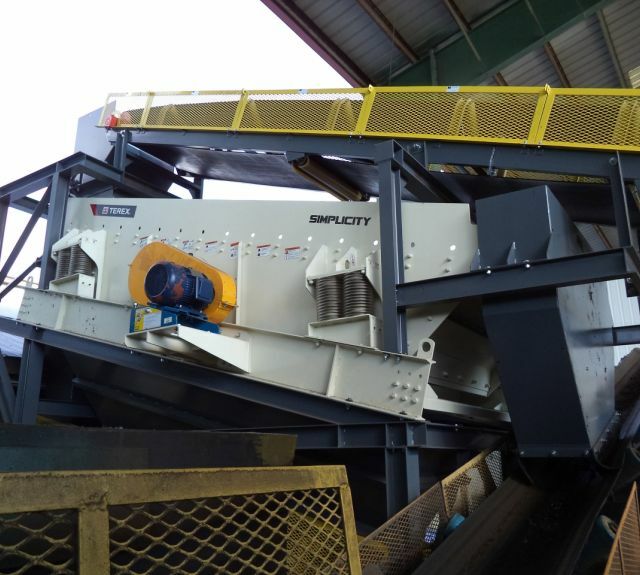 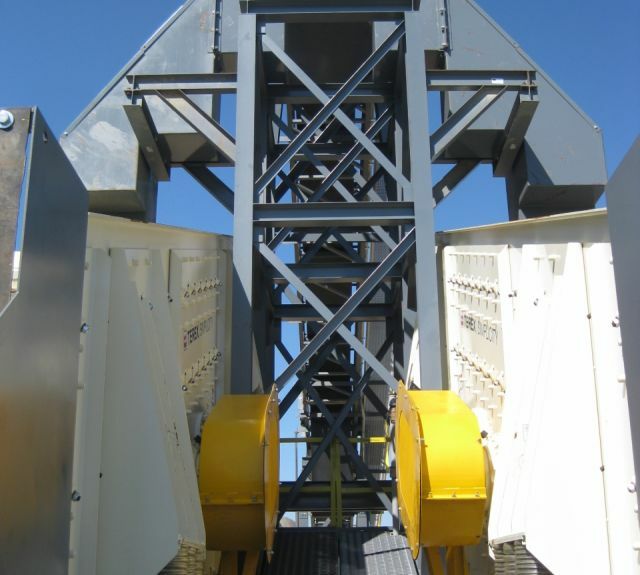 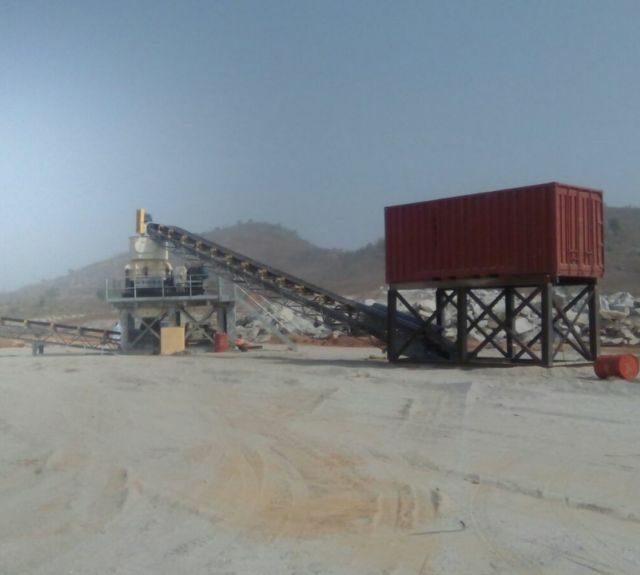 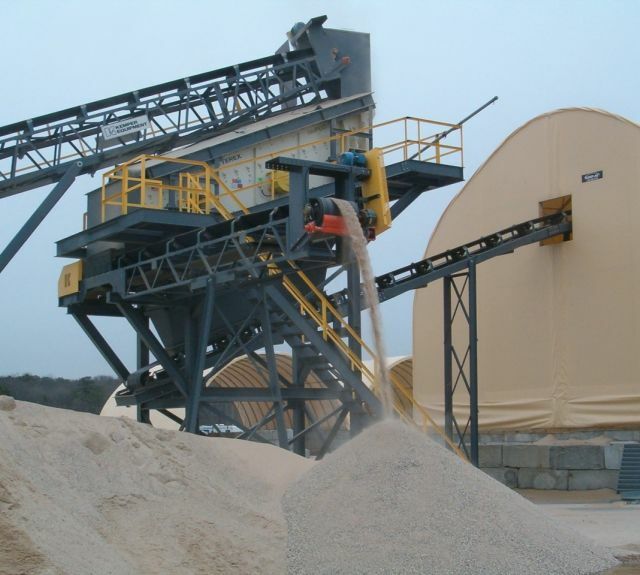 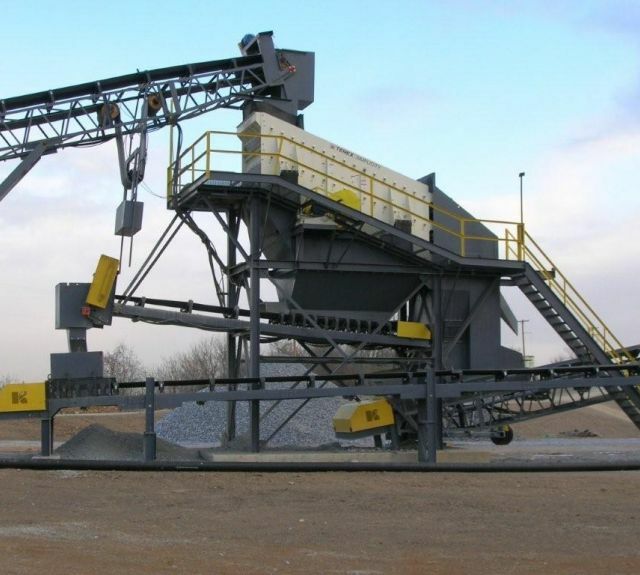 Kemper Equipment offers the best in screening equipment in the machine handling industry to screen rock, sand & gravel, salt fertilizer, lime, phosphate and more. 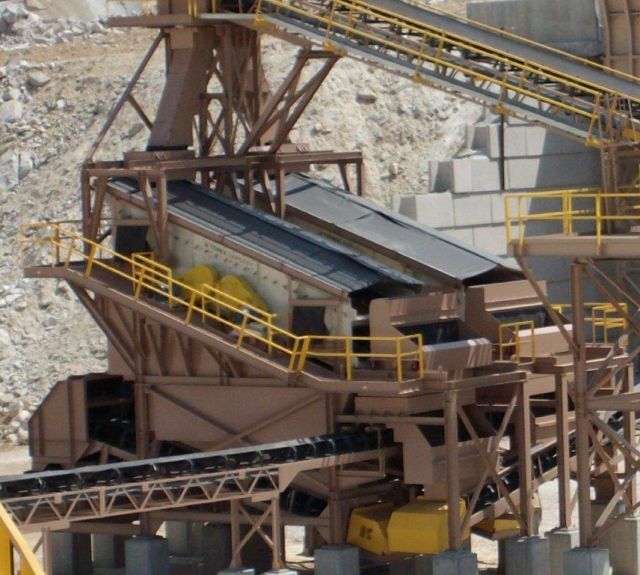 We proudly partner with the best brands, like Terex Minerals Processing, to provide you with the right equipment for your project. 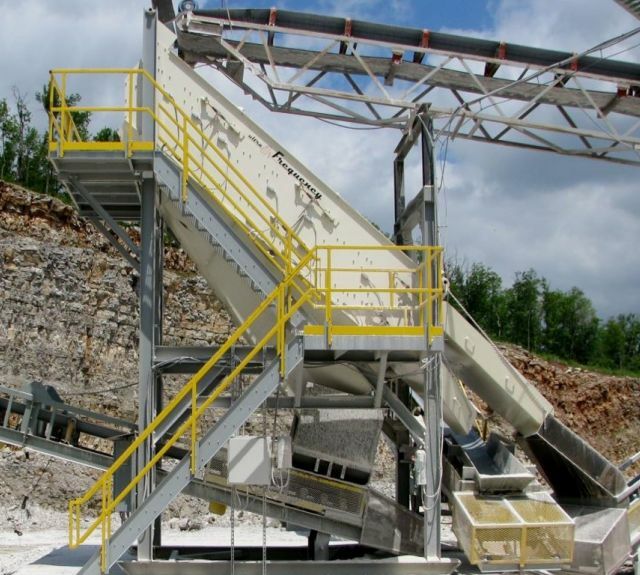 We provide diverse screening equipment solutions, from incline scalping screens to wet or dry sizing screens, to screen media and parts; we have what's best for your project. 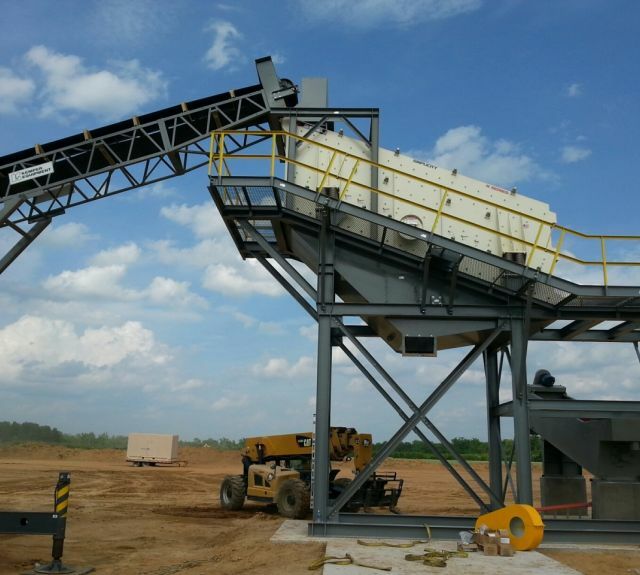 Click through the images above to view examples of our screening equipment in action. 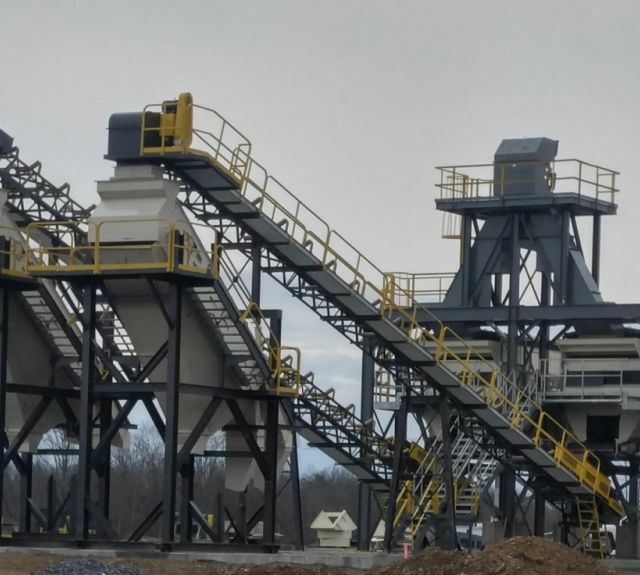 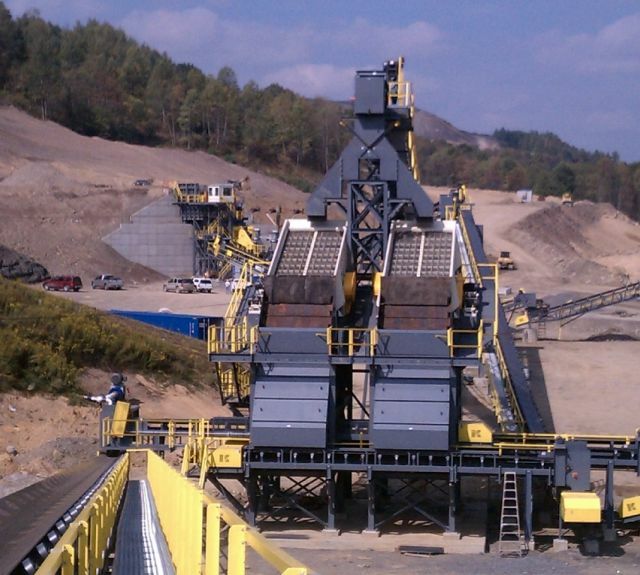 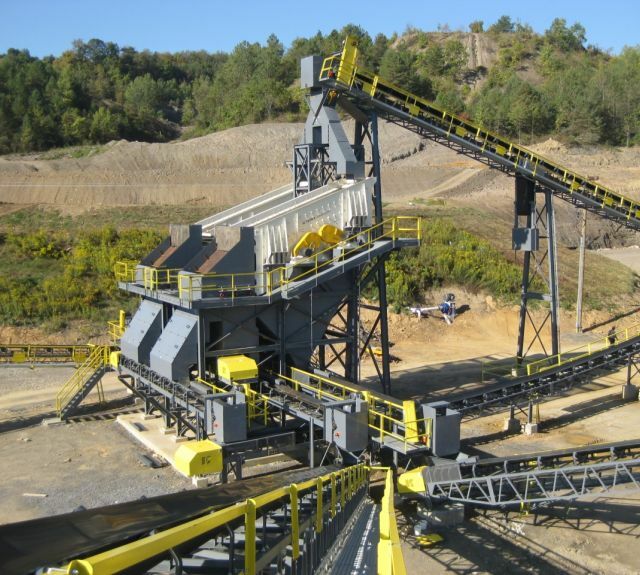 Please contact us with any questions you may have about our screening equipment, crushing equipment, parts or service and our team at Kemper will provide you with what you need to achieve your production goals.